The Reactor was a mix of Citroen and Corvair. 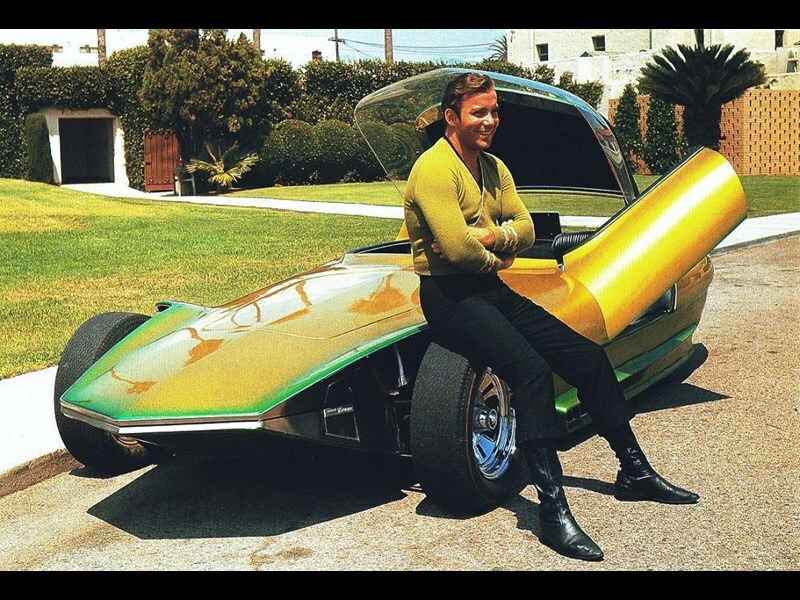 Star Trek's William Shatner, aka Captain Kirk, with The Reactor. The annual Pebble Beach concours in the USA will this year feature a blast from the past - or future, depending on your viewpoint - namely The Reactor. It's one of several one-offs to appear in a class for American dream cars of the 1960s. 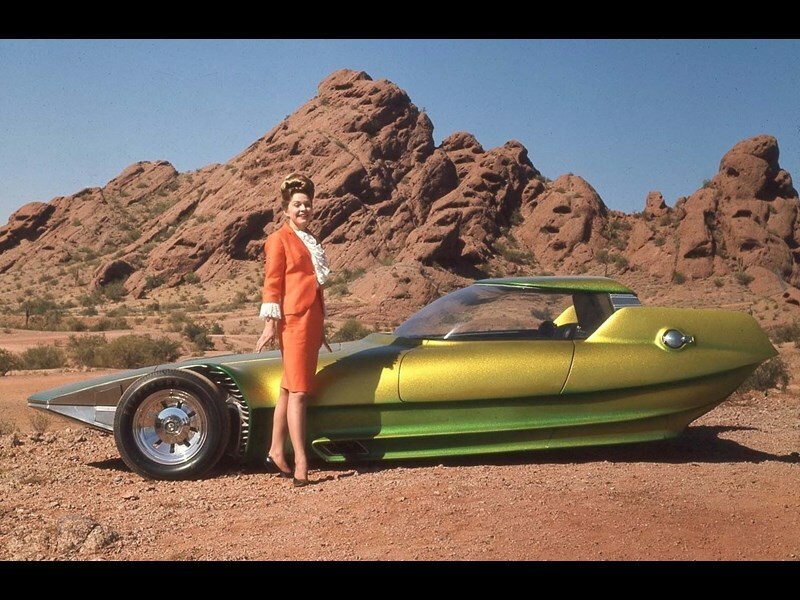 This sharp-nosed unit was the dreamchild of Gene Winfield, who originally intended it to appear at the 1965 Autorama show in Connecticut. It did that show, and a more extensive tour, along the way winning the Tournament of Fame trophy at the Grand National Roadster Show in California. Think of it as a customiser's Acadamy Award. The Reactor went on to score a number of TV and movie appearances in shows such as Star Trek, Bewitched, Mission Impossible and Batman. Under the paint it was a weird mix. Winfield went for a Citroen DS chassis because he wanted to adjustable ride height of the French car, but fitted a Corvair flat six powerplant for its low profile.